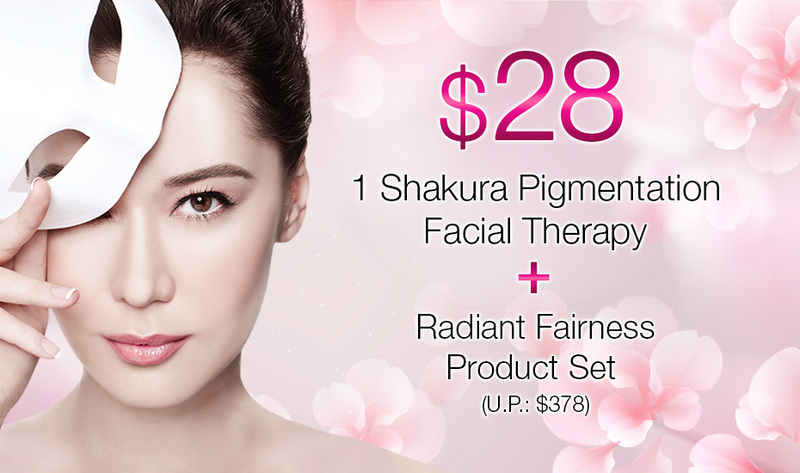 Shakura Story Our Stellar Results Reviews Pigmentation Care Store Locator Questions? Book your free facial trial today! Clearer, brighter skin in 120 minutes! VALID FOR FIRST TIME CUSTOMERS ONLY!